William “Bill” Russell Norman, 74 of Clarksburg passed away at this residence with family by his side. He was born May 5, 1944 in Baltimore, MD, son of the late Emlyn Bartlett Keiner. He is survived by his wife of fifty four years, Glenice Jane Burrough Norman; three children, Patricia Ann Norman, Clarksburg, David Russell Norman and Robin, Wallace, Gena Elizabeth Linger and Chris, GA; three grandchildren, Brittany Brown and Charles, Clarksburg, David Isaiah Norman, Wallace, Makayla Emlyn Norman, Wallace; three great grandchildren, Michael, Jackson and Serenity; several cousins. Bill enjoyed gardening and feeding animals. He retired from the Harrison County Board of Education where he worked as a Custodian for many years. 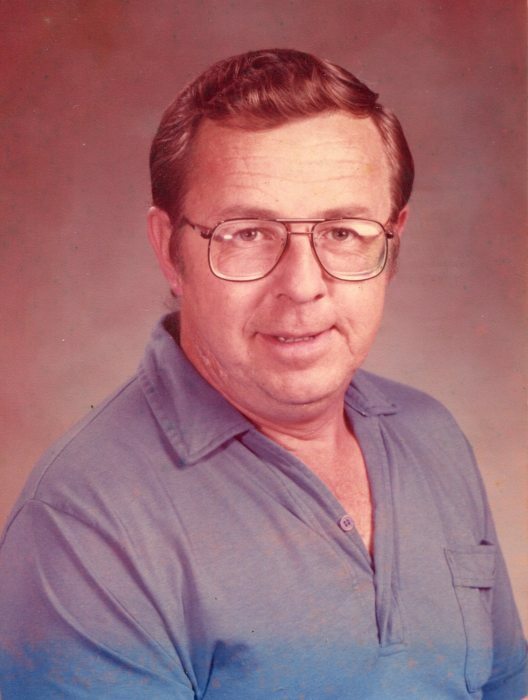 Family will receive friends at Davis Funeral Home, 124 Olen Thomas Drive, Clarksburg, on Saturday, March 30, 2019 from 11AM-1PM; Graveside Service will be held at Greenlawn Cemetery, Saturday, March 30, 2019 at 2:00PM with Pastor Keith Swiger presiding. Online condolences may be sent to Davisfuneralhomewv.com. 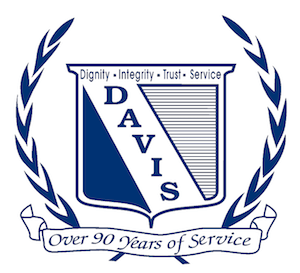 Davis Funeral Home is honored to assist the Norman family.